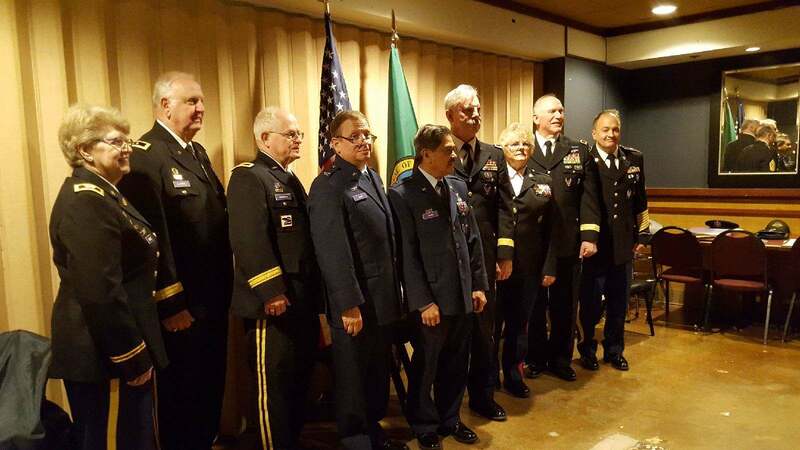 The 102nd BCT has established to serve the State of Oregon. The Commanding Office is in Portland, OR. Col Gunn enlisted in the Maryland Air National Guard 175th Tactical Fighter Squadron, Baltimore, MD, in 1980. He served as an Airman avionics sensor technician on the A-10. 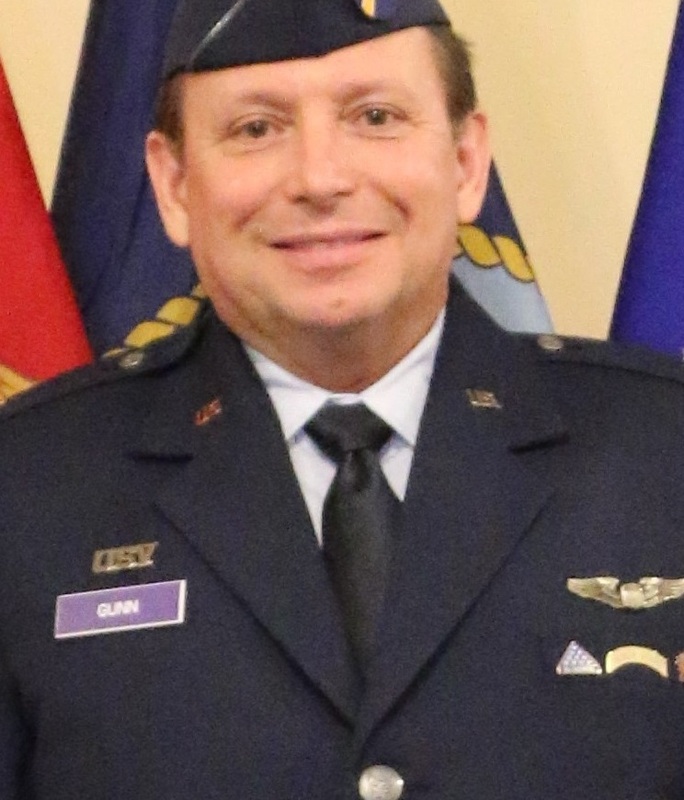 Airman Gunn was selected to attend USAF Undergraduate Pilot Training in 1981. Commissioned as a Second Lieutenant he attended Undergraduate Pilot Training earning his wings in June 1982. He returned to his home unit, Maryland Air National Guard, 135th Tactical Airlift Squadron, Baltimore, MD flying the C-130, performed drop zone control officer duties and was a Tactics Instructor. Col Gunn earned his B.S. Degree in Economics from University College, University of Maryland in 1985. 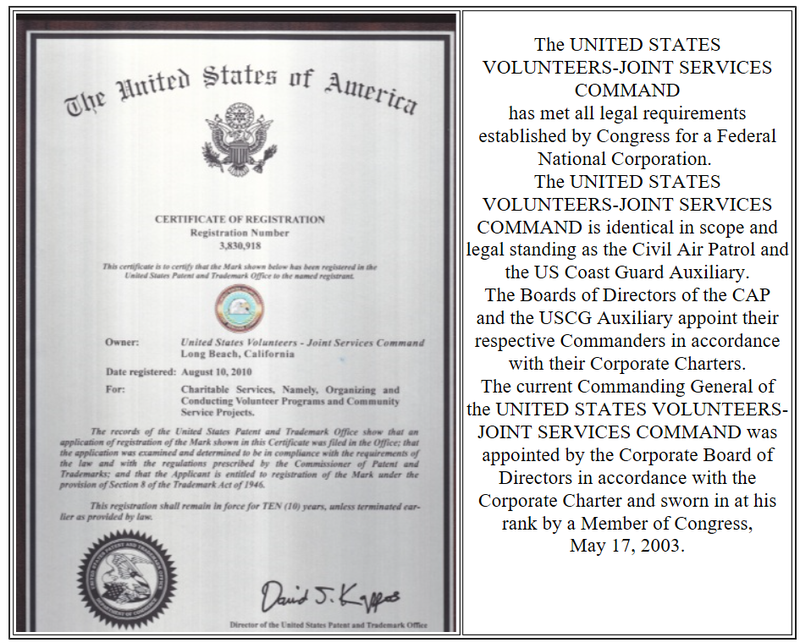 In 1986 he was hired by Delta Air Lines and is presently an Airbus A-330 International Captain based in Seattle, WA. He has logged over 19,000 flight hours and has flown throughout North and South America, Asia, Africa and Europe. 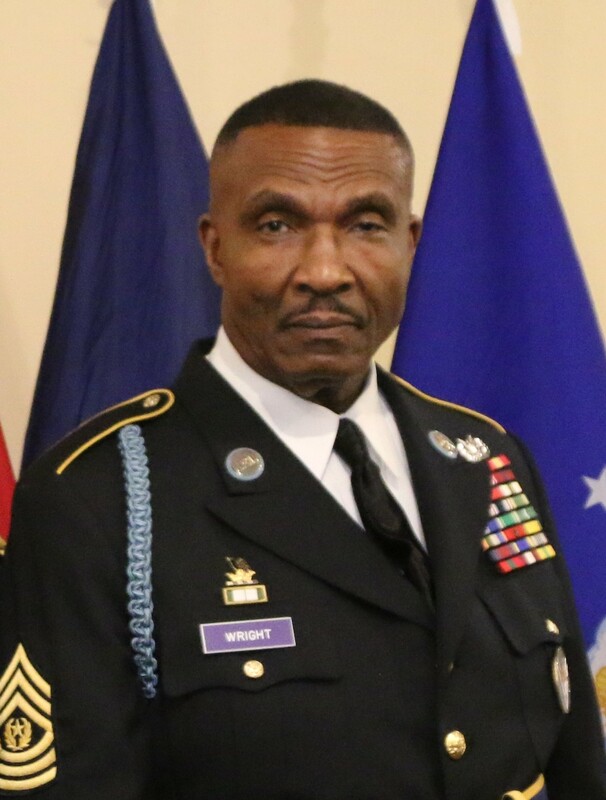 Col Gunn recently joined the United States Volunteers-Joint Services Command as the 102nd BCT Commander serving Oregon and Southern Washington. The 102nd BCT is actively recruiting members to serve as Honor Guard for our Veterans. Col Gunn has three children and five grandkids. He enjoys playing the bagpipes and is the Fort Vancouver Pipe Band President.